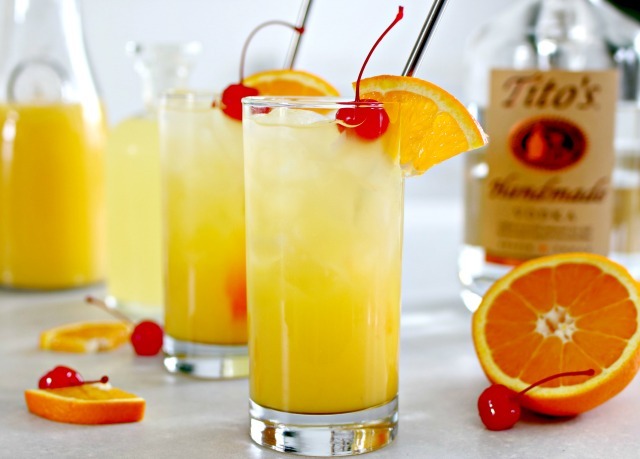 The Belmont Jewel Cocktail is the official drink of the Belmont Stakes, the third leg of the Triple Crown. This drink is so delicious, it’s no wonder they call it a jewel! Living in Kentucky means that you must be a lover of horse racing and basketball…I mean, at least that is what I was told when I moved here over 24 years ago. I’m still waiting for the love of basketball to sink in, but I have become a true lover of horses and horse racing. The Kentucky Derby, which is known as the greatest 2 minutes in sports is an extremely big deal here in KY, and is followed by the Preakness Stakes and the Belmont Stakes. These 3 races together are known as the Triple Crown. I’ve never actually been to the Preakness or the Belmont, but my husband and I like to go out to Keeneland to watch each race and get together with friends. 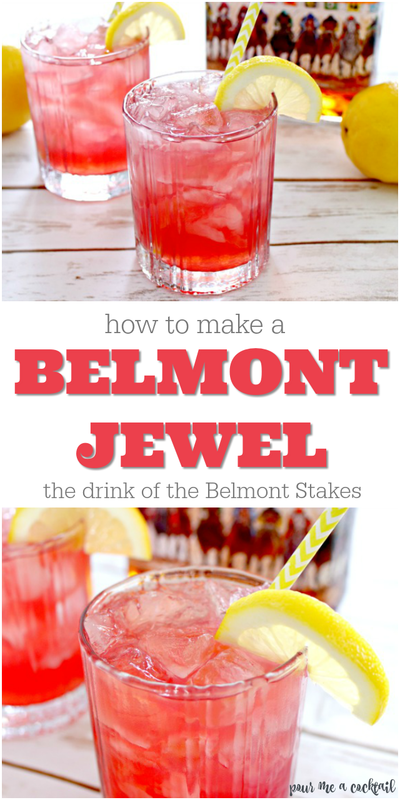 A few years ago, I decided to try the official drink of the Belmont, the Belmont Jewel while I was there, and it was sooo delish! It’s a bourbon drink, but is surprisingly refreshing. 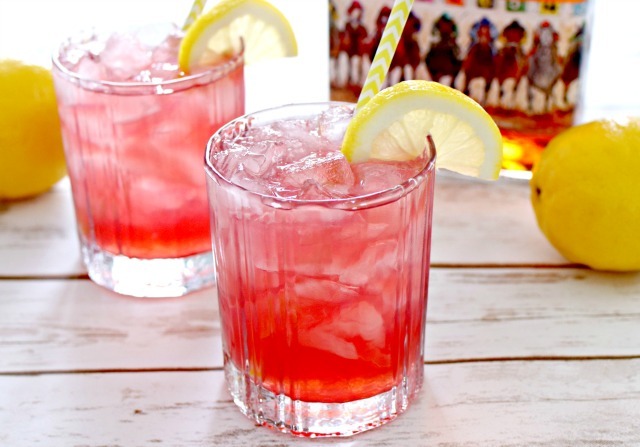 It’s the perfect drink to serve at a party or enjoy during the summer! 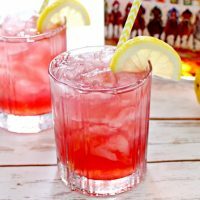 If you’d like the recipes for all of the drinks of the Triple Crown Races, check out this Classic Mint Julep Cocktail Recipe and this Black-Eyed Susan Cocktail Recipe…you will love them! 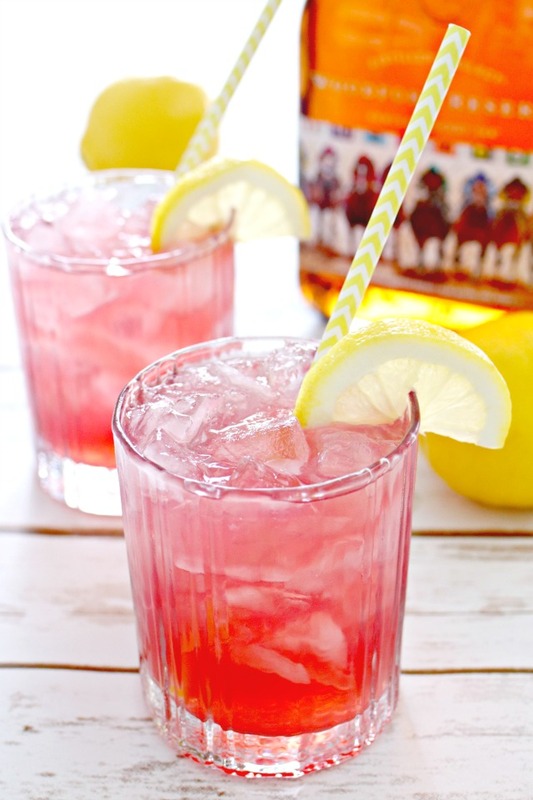 Step 1 – Add 1 1 /2 ounces of bourbon (we love Woodford Reserve for this cocktail), 2 ounces of lemonade and 1 ounce of pomegranate juice to a cocktail shaker with ice. Step 2 – Shake really well. Step 3 – Strain over a glass filled with ice. Step 4 – Garnish with a lemon wedge. Enjoy! Add the first 3 ingredients to a cocktail shaker with ice and shake well. Strain over a glass filled with ice and garnish with a lemon wedge. 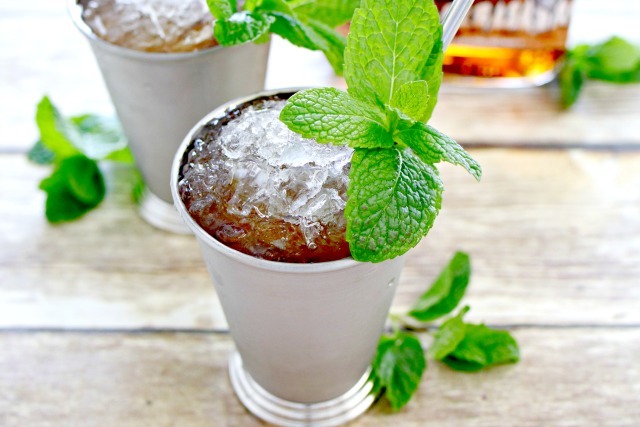 This Classic Mint Julep Recipe is the official drink of the Kentucky Derby! Serve it up in a cold pewter or silver cup, or serve in a glass…either way, it’s sure to knock your socks off!